Since the founding of Vose Galleries in 1841, the Vose family has amassed over 300 years of experience in the art world, and has handled more than 37,000 American paintings, including over 25 artists' estates. 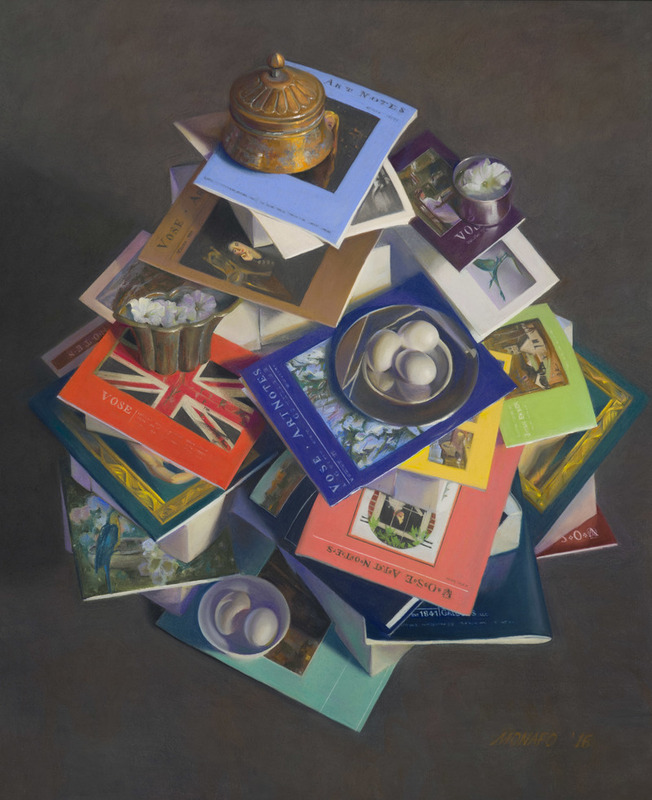 Vose Galleries specializes in top quality 18th, 19th and early 20th century American realist paintings and works on paper. 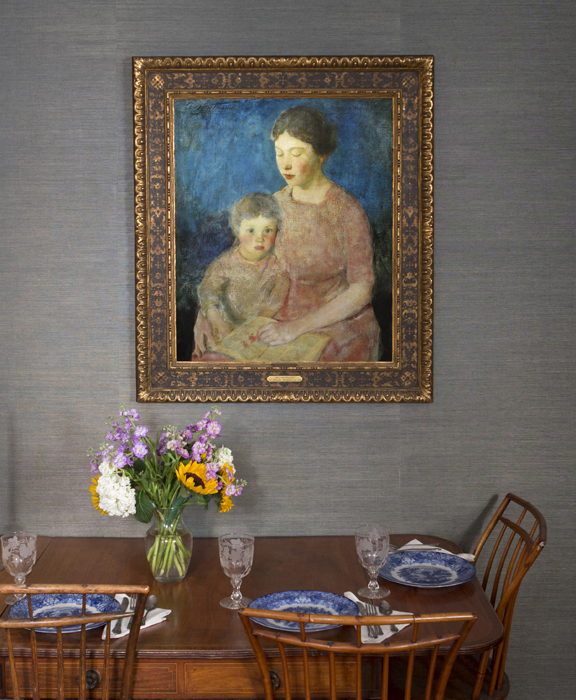 Passed down through six generations from father to son- now daughters, Vose is the oldest family-owned art gallery in America, and has established a reputation for expertise in the history, acquisition and valuation of American art. Vose paintings hang in over 150 museums nationwide. This year, in an effort to reduce the environmental impact of our marketing efforts, we will be dramatically reducing the amount of paper mail we send out. Most annoucements, marketing, and exhibition catalogs going forward will be electronic. To stay up to date on the artists and events that interest you the most, please sign up for our emails. By the late 19th century the art of framing had been reduced to a mass-produced, uninspired style, so in 1903 Hermann Dudley Murphy created the Carrig-Rohane shop to produce the “finest possible hand-carved and gilded frames, custom designed for the paintings they were to enclose.” Fellow artists and expert carvers Charles Prendergast and Walfred Thulin joined the establishment, and so Murphy could focus on artistry, Robert C. Vose took over its management. Many beautiful "CR" frames, and the works within them, still pass through our doors, such as Murphy's Peonies and Gold Screen (left) and Zinnias (right). A wide variety of paintings and works on paper from the 19th century through today come through our doors every week. To see what's been added to our inventory since your last visit to the gallery browse our recent acquisitions online. Boston has been Vose Galleries' home since 1896! We have over 20 paintings for sale that depict our beloved city, including sites like Faneuil Hall, the Public Garden, Copley Square, and Newbury Street. We were inspired by Fred Rogers and the recent release of Morgan Neville’s documentary “Won’t You Be My Neighbor” to spotlight scenes of daily community activity in our inventory. These paintings tell simple stories, inviting viewers to contemplate the flow of everyday neighborhood life. This year, in an effort to reduce the environmental impact of our marketing efforts, we will be dramatically reducing the amount of paper mail we send out. Most annoucements, marketing, and exhibition catalogs going forward will be electronic. To stay up to date on the artists and events that interest you the most, please sign up for our emails by clicking here. The process of selecting, hanging and lighting artwork can be overwhelming for new and seasoned collectors alike. Whether you are buying your first painting or adding to a collection, Vose Galleries can make the experience smoother. Our staff will conduct a survey of your home with you to determine how to display your artwork to best advantage within your budget. Please contact Carey L. Vose at [email protected] for further information.